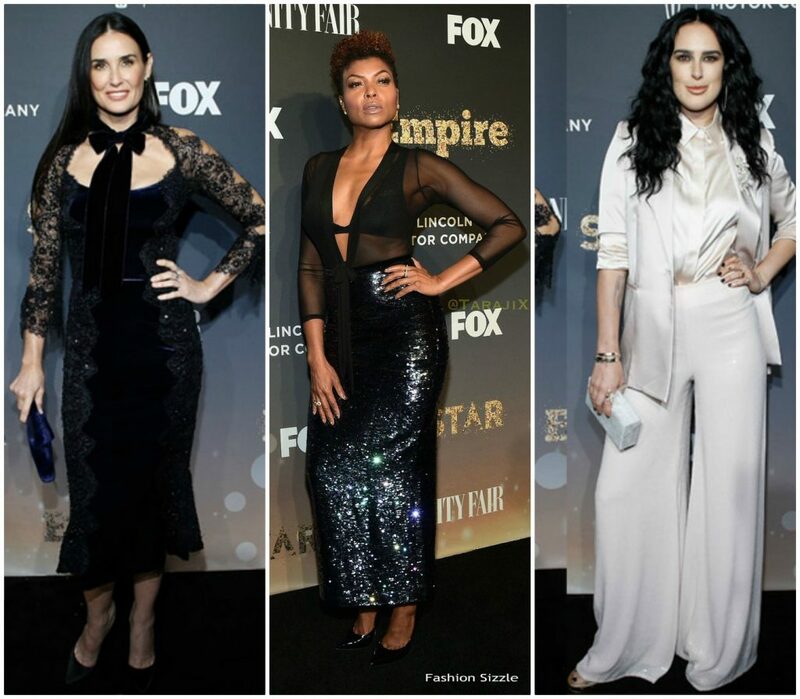 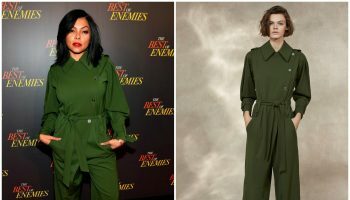 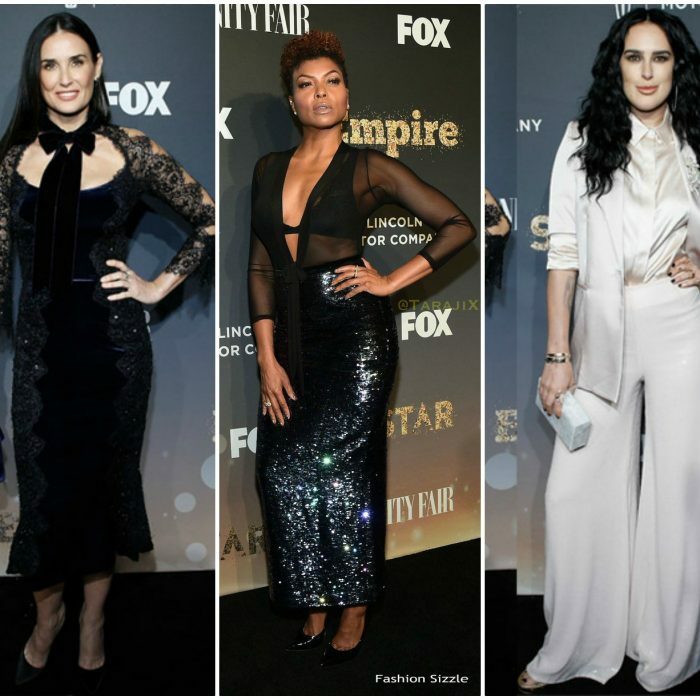 Demi Moore, Taraji P. Henson , and Rumer Willis attended the ‘Empire’ and ‘Star’ Celebrate FOX’s New Wednesday event on Saturday (September 23) in New York City. 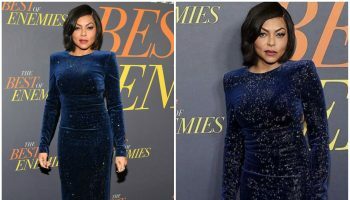 Taraji P. Henson in a black sheer top and a Rasario skirt. 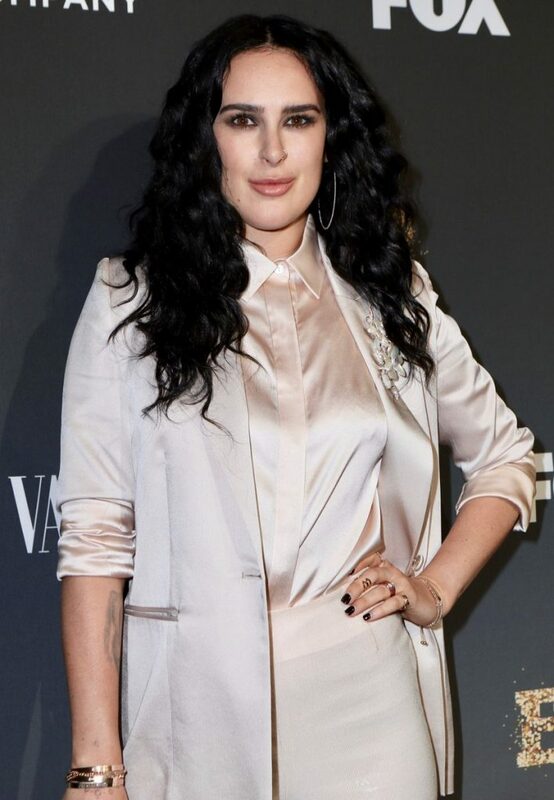 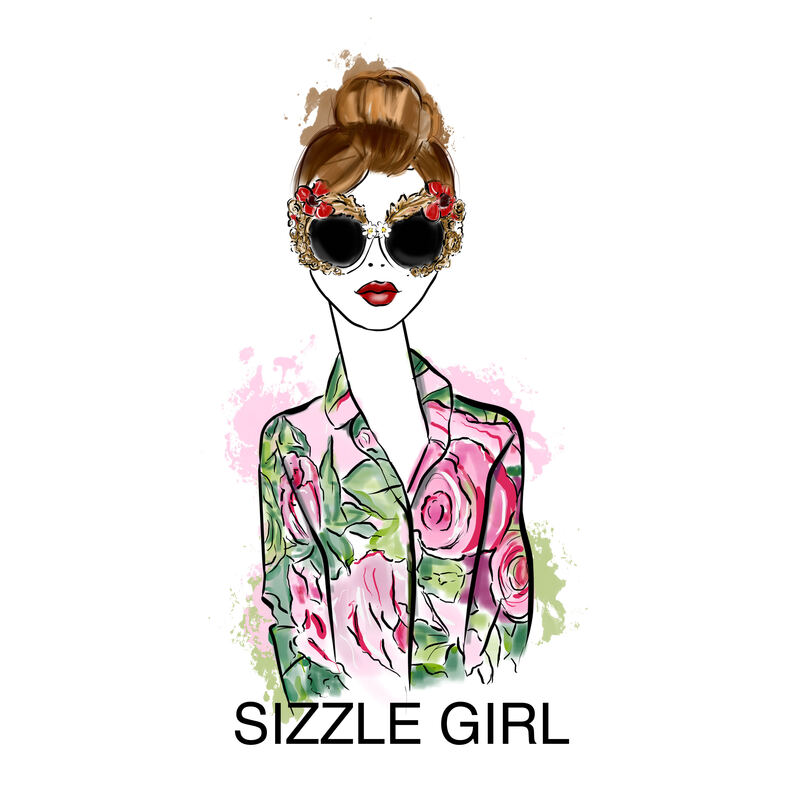 Rumer Willis in Styland and Ruben Singer styled wih Ananbela Chan brooch, along with Djula hoops and a Pasquale Bruni diamond ring .